The Youth Opportunity Center is a nationally recognized accredited outpatient and residential treatment facility which provides on-going treatment programs and services for over 180 at-risk youth from over 40 different counties statewide. As the YOC approaches its 25th anniversary, Senior Management and the Board of Directors secured the services of Whitinger Strategic Services (WSS) to embark upon a strategic planning process to ensure the continued relevance and growth of the organization. The project began with the development of survey questions and an extensive data gathering process completed through online surveys and focus groups.  After connecting with hundreds of internal and external stakeholders, WSS completed a thorough analysis and summarization of the stakeholder feedback which was then delivered to the board of directors and senior management in a comprehensive report. Additionally, WSS hosted two planning sessions at their Muncie office for YOC board members and management staff. From these sessions, focus areas were identified, and specific goals were developed. These goals are currently being evaluated and strategized by YOC management. 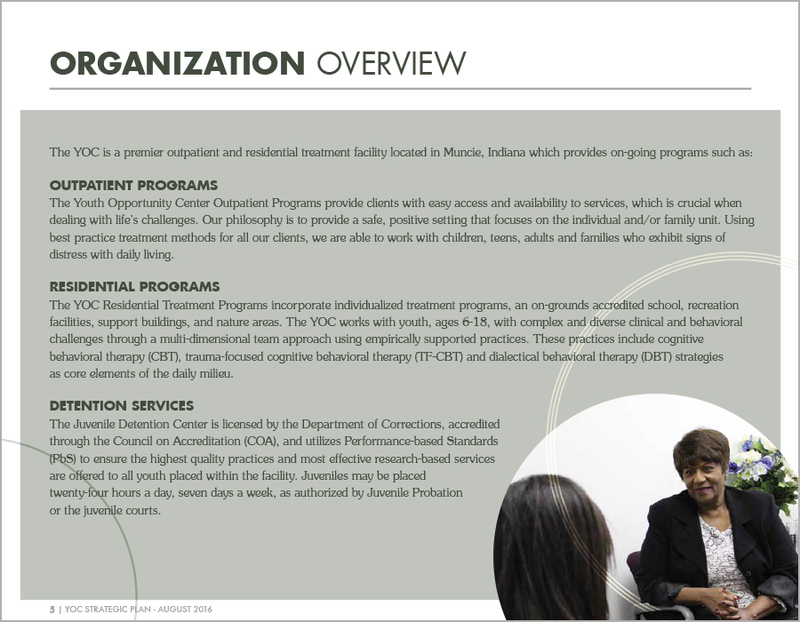 The Board of Directors and Management of Youth Opportunity Center, Inc. has undertaken a period of review and planning with the goal of creating a strategic framework that will ensure the continued relevance, sustainability and growth of the organization. If we can help save a child, then why couldn’t that child save the family, the neighborhood, the community, the world? With enhanced clarity, the value of the organization can be more easily communicated, resulting in greater understanding and support.